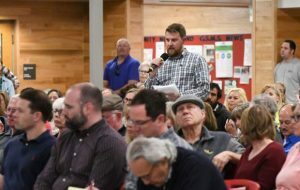 The riddle of how to fund and make serious improvements to the Interstate 70 corridor continues to be an issue for policy makers and private interests in Colorado. 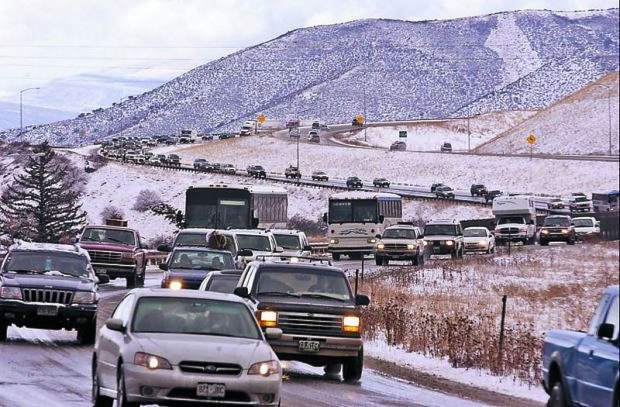 A Denver Metro Chamber of Commerce study found that I-70 congestion costs $839 million in 2005 dollars every year in lost time, productivity, tourism and local and state tax revenue. About 70 percent of CDOT’s annual $1.4 billion transportation budget goes to maintenance, and Colorado’s 22-cent gas tax — the 12th lowest in the nation — has not been increased since 1991. HB 1257 refers a measure to the November 2019 ballot asking voters to let the state retain and spend state revenue in excess of the Taxpayer Bill of Rights (TABOR) cap, the constitutional limitation on state spending. HB 1258, contingent on voters approving HB 1257, would split that revenue up one third each on public schools, higher education, and roads, bridges and transit. 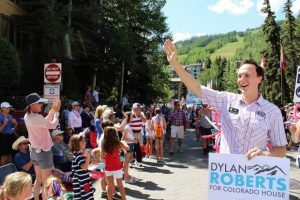 Mills, whose lobbying group represents the majority of the state’s ski areas, said the state must increase overall spending and find new revenue streams. 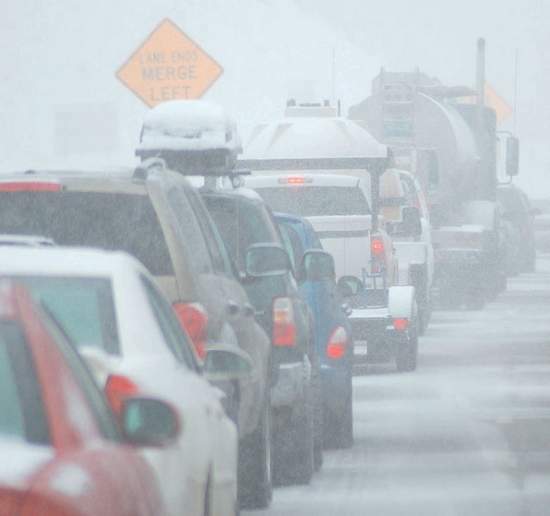 Neighboring Utah has 2.4 million fewer residents but nearly the same annual transportation budget, and it collects nearly 30 cents a gallon in gas taxes while also tapping into state sales tax revenue to fund transportation. Mills’ organization also would be open to exploring a gas tax increase on the ballot, but she said that the costly and arduous 17-year process that led to 2011’s I-70 Record of Decision identified some sort of advanced guideway mass transit system as a preferred alternative for the corridor and recommended that a funding source should be secured by 2020. Because that hasn’t happened, she thinks it’s time to start talking about reversible bus lanes on peak weekend skier traffic days and possibly restricting truck traffic. Greg Fulton, president of the Colorado Motor Carriers Association trucking lobby, said less than 2 percent of the traffic during peak skier periods is commercial trucking and that his industry needs to deliver goods.